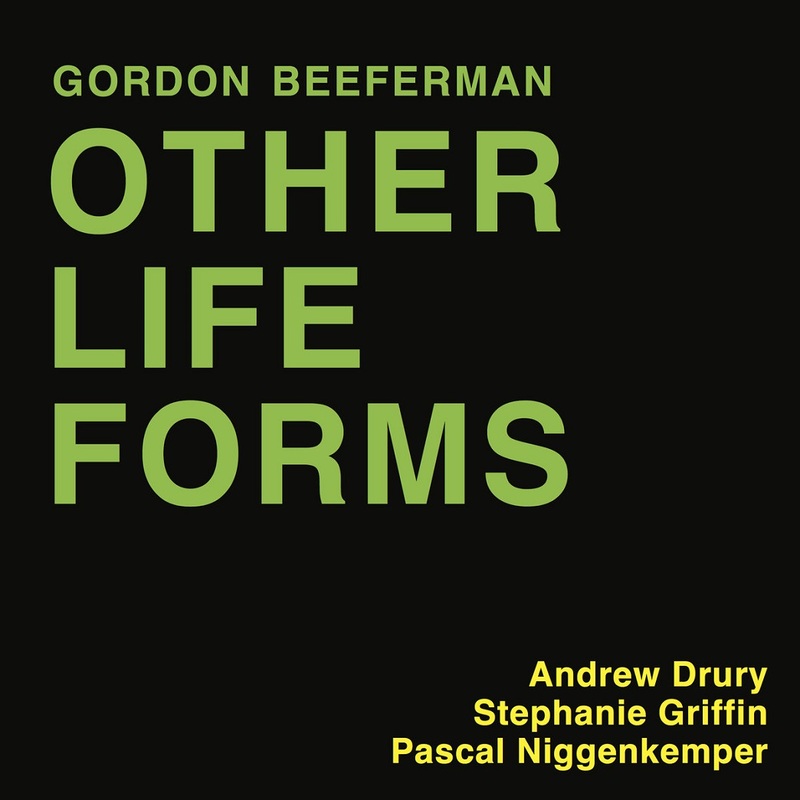 OTHER LIFE FORMS is an innovative avant-jazz quartet led by composer Gordon Beeferman (piano & organ), with Stephanie Griffin (viola), Pascal Niggenkemper (bass) and Andrew Drury (drums). 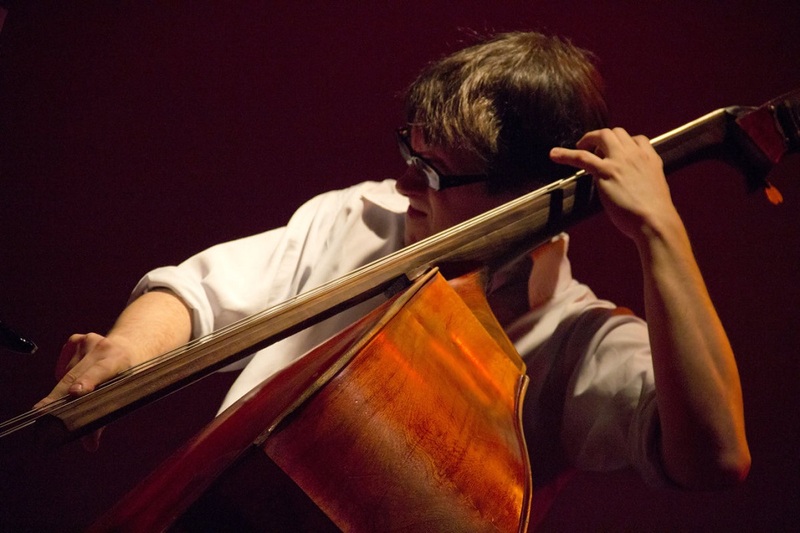 Virtuosic, intense, and quirky, Beeferman's compositions have a unique approach to integrating complex written charts with collective improvisation. The members of O.L.F. are among the forefront of the creative contemporary music scene, and bring a wide array of experience and sensibility to the music. 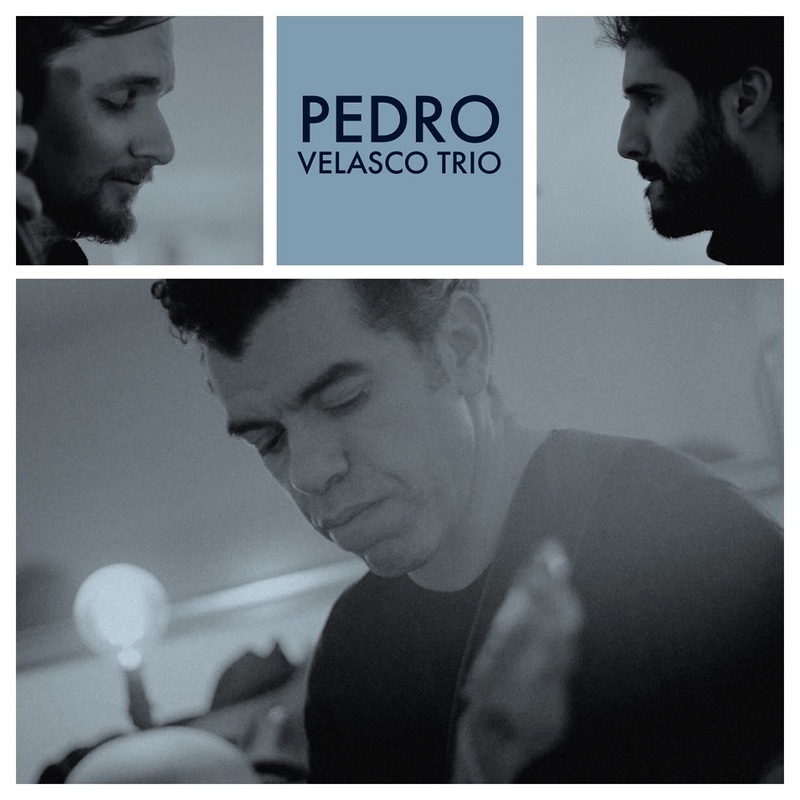 Pedro Velasco has been composing music for as long as he’s been playing guitar. Small ideas, jotted down on scrap pieces of paper, sometimes turned into big ideas written across large scores. Yet it wasn’t until recently, when he began having ‘casual plays’ with two exceptional musicians, Greg Gottlieb (bass) and Gaspar Sena (drums), that the essence of these ideas, and his music, begun to take their true shape. Velasco writes for the sake of expression, meaning, and relating – especially to his musical kin – with the hope audiences also enjoy his music for those qualities. He writes to be honest, true and real. His music dodges definition. Rather than trying to fit into categories that define jazz, you could describe it as music that cares for silence and space; harmonically simple but directly expressive; loaded with interaction and trust. It’s dreamy, filmic, minimalistic, and it asks for plenty of role-blurring. Everyone’s taking care of time, taking care of harmony, taking care of melody, taking care of improvising. And, as a musician, it means the constructs that define one’s role can fade away, so you can simply play. It’s music for music lovers, people who enjoy seeing the care that goes into composing and performing, and who connect with originality. 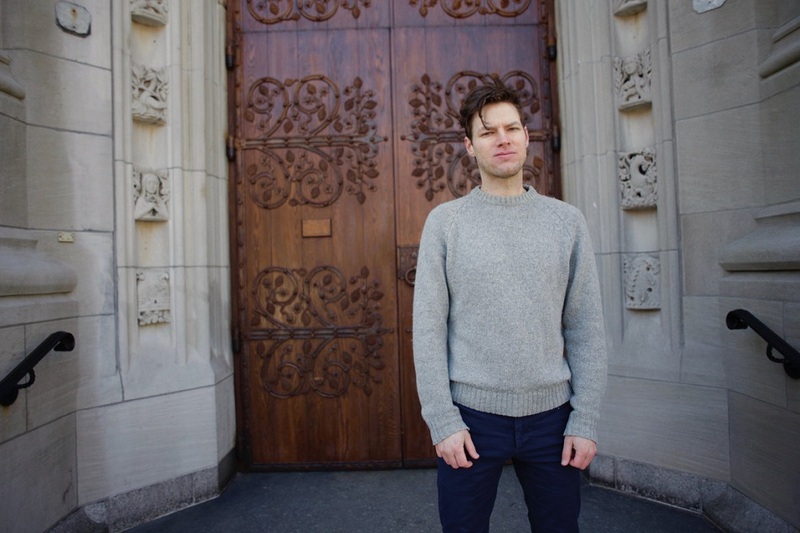 In pursuit of an expressive and lyrical musical voice that balances the intellectual and emotional and emphasizes the fleeting but compassionate nature of our human condition, Blevins created MATTERHORN. This album, Uzumati, recounts a journey through a remote mountain wilderness in the northern Sierra Nevada in 2008. Synthesizing elements of jazz, rock, funk, and the avant-garde, ​Uzumati ​fuses electronic sounds and effects with acoustic instruments into a natural and captivating whole. Told through the blurred lens of a decade now past, it is a story of resilience and gratitude--a sonic depiction of expansive beauty and wonder filled with fearful reverence. While relating memories and impressions of mountain trails, passes, peaks, meadows, and lakes, this music also shares the challenges inherent in any worthwhile journey. 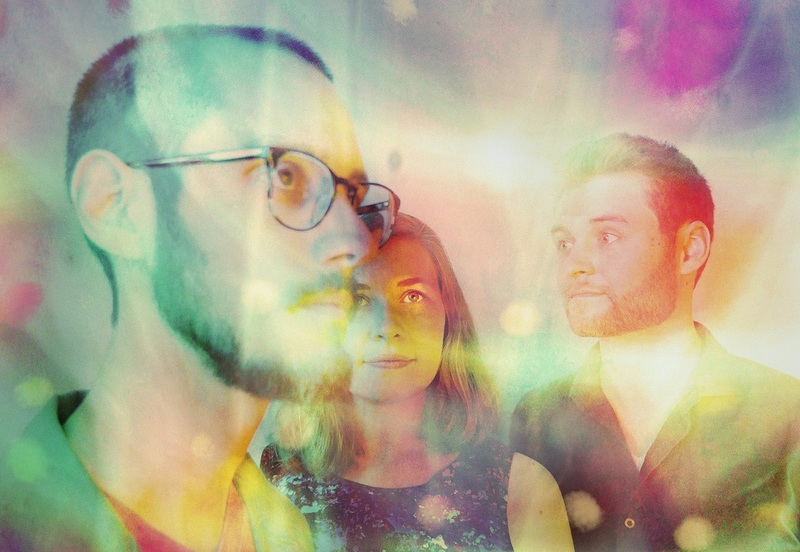 As the band's name tells you, ​MATTERHORN​ has a passion for climbing heights – both musically, with an alternately soaring and stargazing sound, and literally, drawing inspiration from trumpeter-leader John Blevins' backpacking exploits in Yosemite National Park's Matterhorn Canyon. 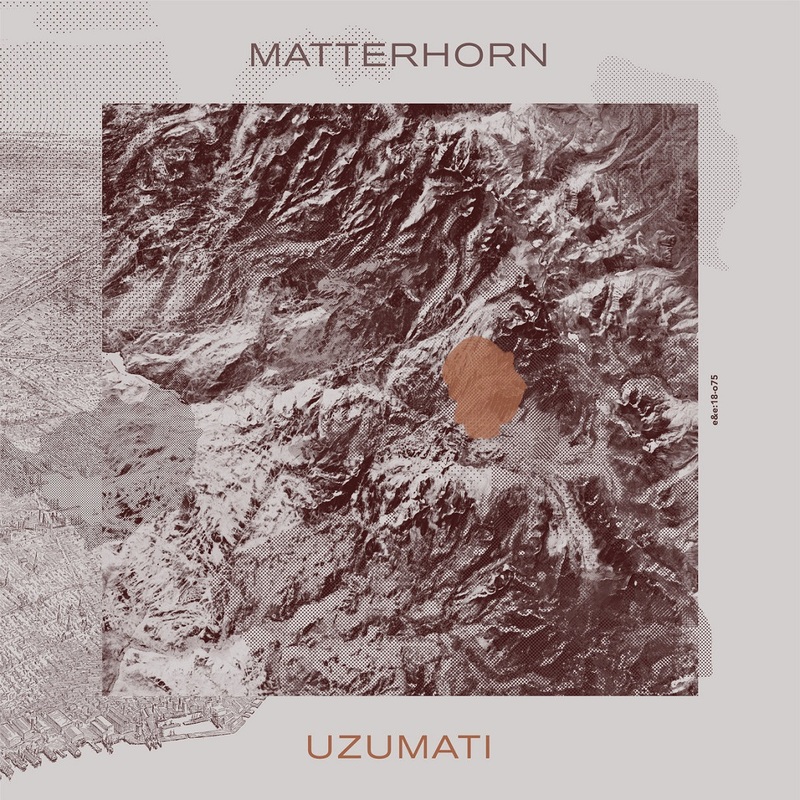 Matterhorn's new album ​Uzumati​, a follow-up to its acclaimed, Shane Endsley-produced debut, will be released on October 12, 2018, on ​ears&eyes Records​. With their exuberant jazz harmonies, indie rock touches, Balkan feels and reggae grooves, Blevins and company create an intriguing aural landscape to reflect on mighty Yosemite. "Our lives are so fleeting--there's a timeline in the mountains of which we really have no conception," said Blevins. "On ​Uzumati​ [a Native American term for grizzly bear], we tried to capture some of that feeling." 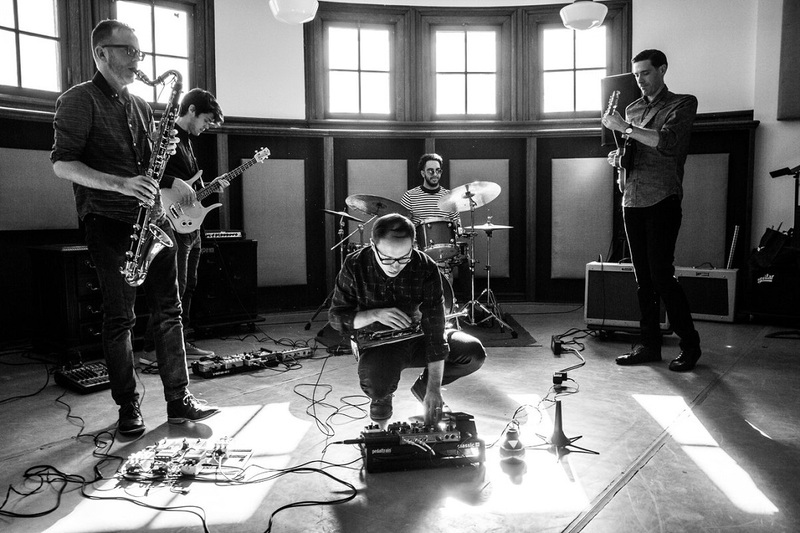 Matterhorn boasts an imposing lineup of New York-based players including Blevins label mate ​Drew Williams​ on bass clarinet and tenor saxophone; his college pal ​Jeff McLaughlin​ on guitar, ​Jesse Bielenberg​ on bass, ​Nathan Ellman-Bell​ on drums, and ​John Doing​ on percussion. 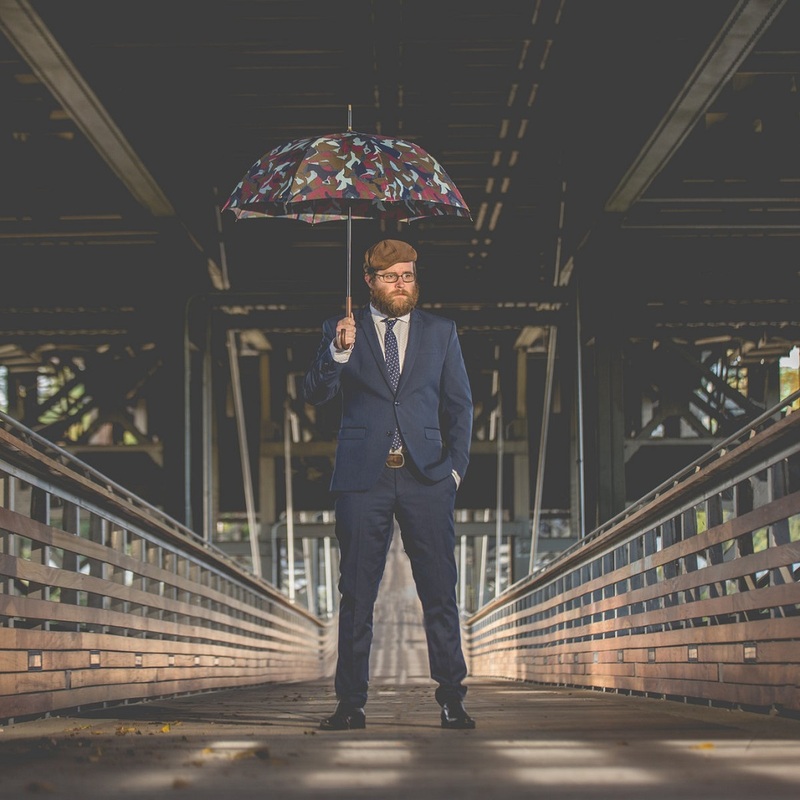 Most of the members also contribute synthesizer and other electronic effects that give the music a cinematic feel – sometimes suggesting the dramatic soundtracks of the late Icelandic ​composer Johann Johannsson. There's an American heartland sensibility in the songs as well. All compositions by John Blevins © and ℗ 2018 John Blevins Music (ASCAP), except "Fearsome Creatures" by Drew Williams © 2018 (ASCAP), “Mono” by Jesse Bielenberg and John Blevins © 2018 (ASCAP), and "Deacon's Son" by Philip Bradford Barr and Andrew Gilmore Barr with permission from Secret City Records © 2011. 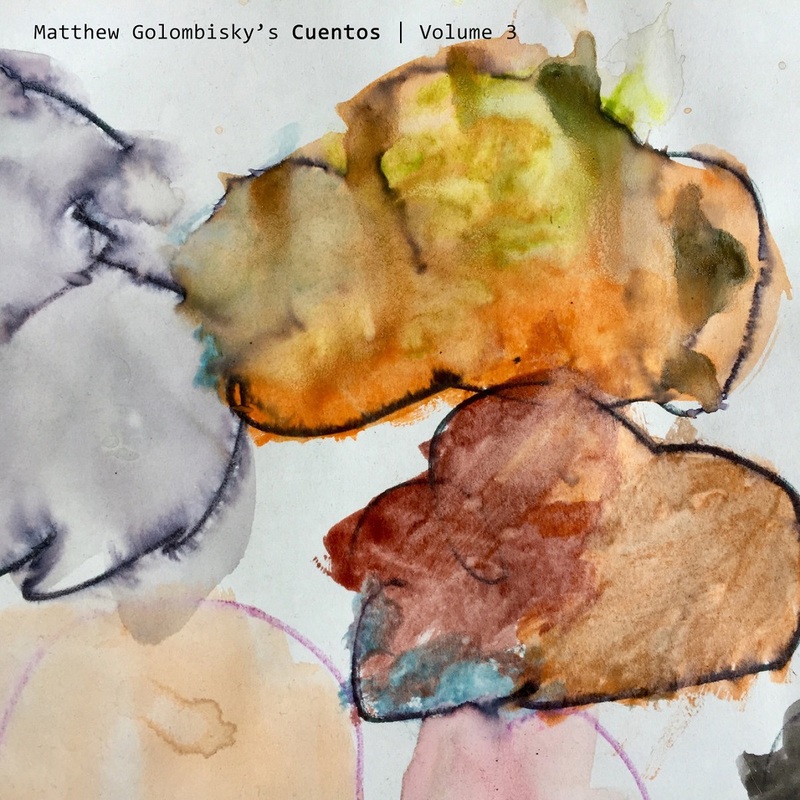 Matthew Golombisky’s Cuentos represent the compositional culmination of his experiences living in cities throughout the world. His experiences of the musical and cultural environments of each city awaken different directions for inspiration to be opened and explored as short stories in the form of simplistic soundscapes. 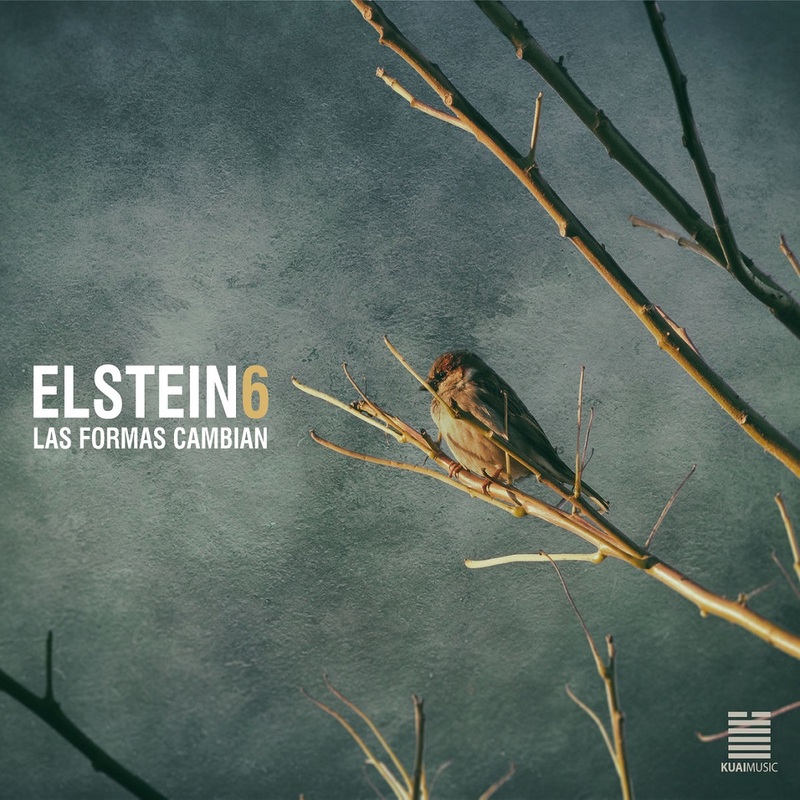 These Cuentos (the Spanish word for ‘short stories’) are an ongoing project in which Golombisky works with close musical cohorts from each city to convey the stories of a unique musical geography. The first release (September 2017) showcased in-depth explorations of musical friendships developed in both Oakland (Volume 1), where he lived for one year, and Chicago (Volume 2) where he lived for more than three years. In this third volume, he has returned to Chicago to work with a longtime collaborator, drummer Quin Kirchner, which marks the first volume with drum set. 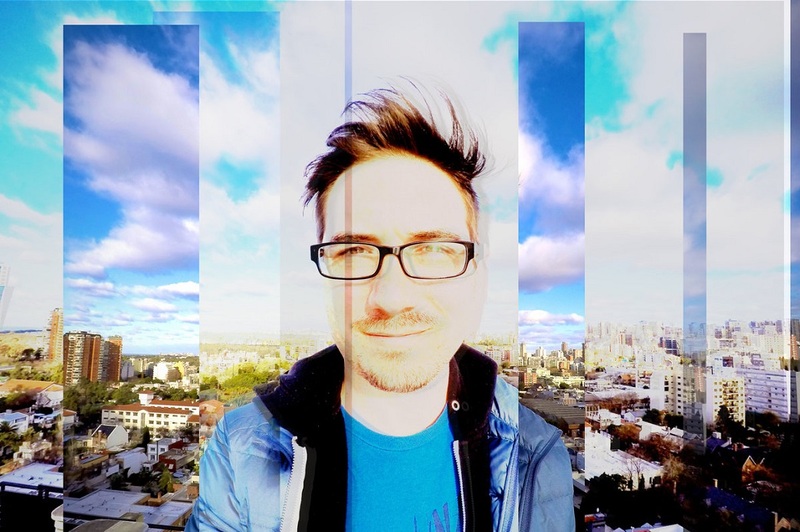 Quin and Matthew have been working together in various groups, ranging from rock/pop to straight-ahead, chamber, electro and free jazz formats since meeting in New Orleans 17 years ago. After working together for several years in New Orleans and after the devastating Hurricane Katrina, they were able to continue their work together in Chicago until Golombisky moved to Buenos Aires after stints in Rochester NY and Oakland CA. They continue their music with free jazz trio Pedway (with Caroline Davis) and the occasionally re-emergence of Golombisky’s Tomorrow Music Orchestra. 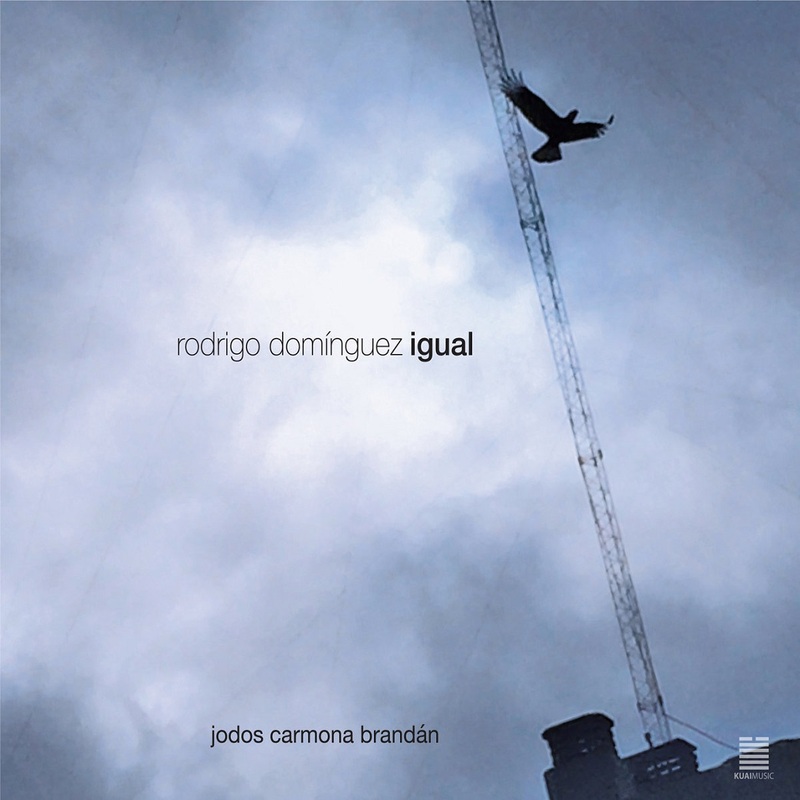 Each of the Cuentos is concise, intentional aural plots utilizing a group of trusted musicians. The compositional structures are meant to be simple, and showcase the improvisational precision (not virtuosity) of each performer, conveying a modest concept with fluidity, clarity, and focus. (Usually,) even the lengths of the pieces represent a conceptual modesty. Most pieces range from three to six minutes in length; single ideas presented, explored, and left to the listener for reflection. The Cuentos are here and gone before a single musician is able to explore every possibility of the story. The mood of each piece can vary, but usually remains with one singular musical gesture, goal, or feel. In this way, they humbly encourage that the music stays within the realm of a short story format, and doesn't develop into a full novel (so to speak). 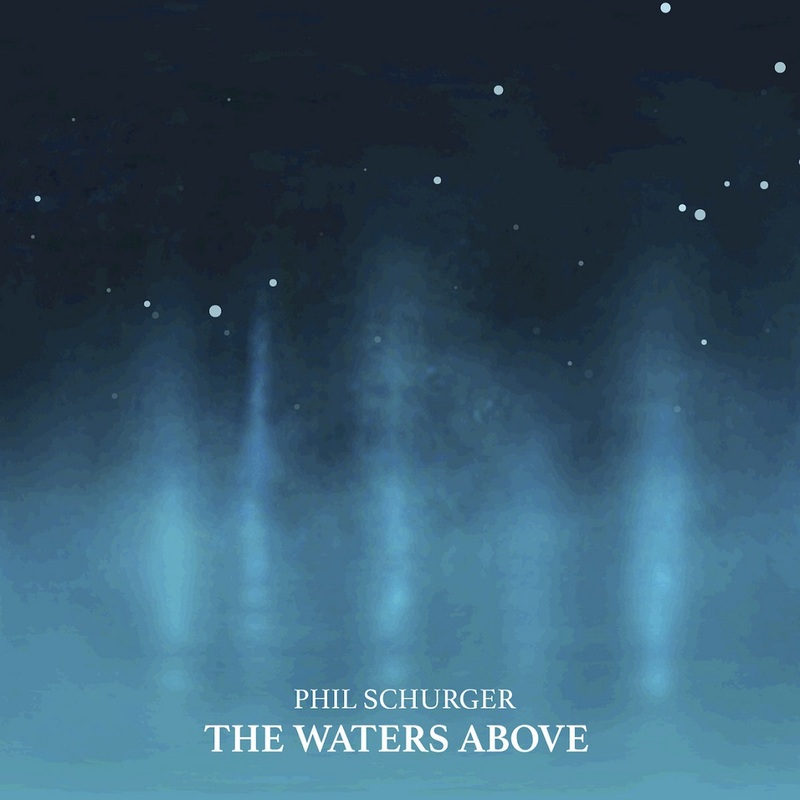 On his second ears&eyes Records release, “The Waters Above”, guitarist and composer Phil Schurger continues down the path of monumental storytelling through symbols referencing the cosmos, and a curiosity for world cultures. As with his first release, “Echoes of the Ancestors”, each composition is multi-dimensional and episodic. The opening melodic statement sets the scene, which is followed by solo sections and interludes, crafted to continue the development of the ebbs and flows of the broader story. 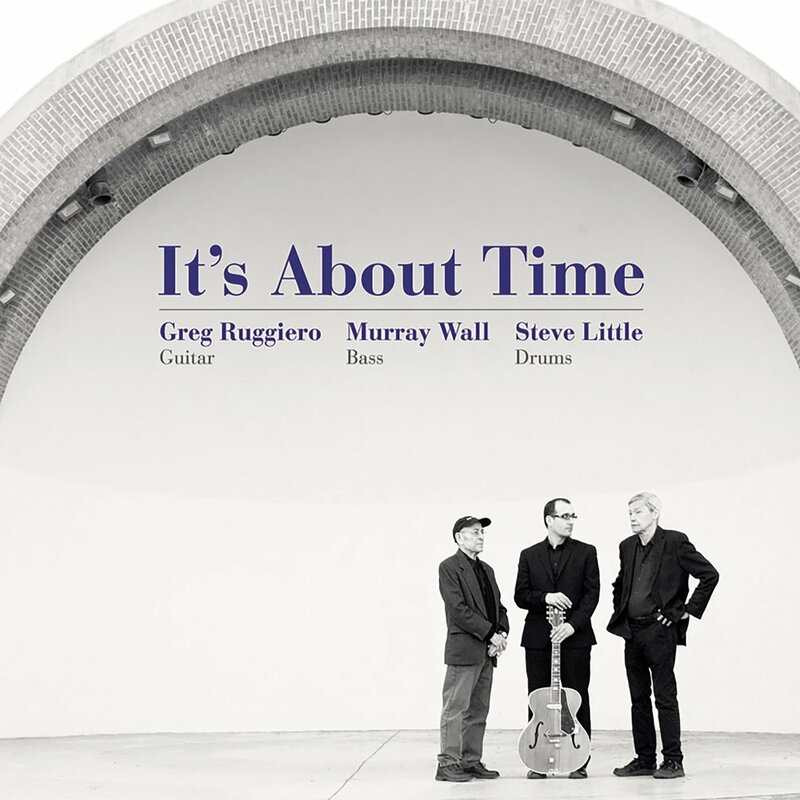 The band is dynamic in its ability to sculpt the music, whether propelled by Greg Ward and Phil Schurger as the soloists, or Clif Wallace and Jeff Greene’s dynamic rhythm section playing. "The Water's Above" as an album title, is a reference to the connection between the higher self and the lower self. The linking of these two parts of the being is a common aspect of many meditation paths. On the Tree of Life, this idea is reflected in several ways as one deepens in their understanding of the relationship between the Sephiroth. In Eastern iconography, often you will see a picture of a yogi seated in lotus pose with the image of a guru hovering above their head. Part of the practice of meditation is to create a continuous, conscious link between the upper and lower aspects of the being. In this manner, the normal, everyday mind can become awakened to these higher waters, and tap into the pools of wisdom through the intuition. 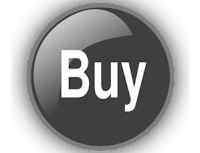 For it is in the abstract mind that the root of innovation dwells. 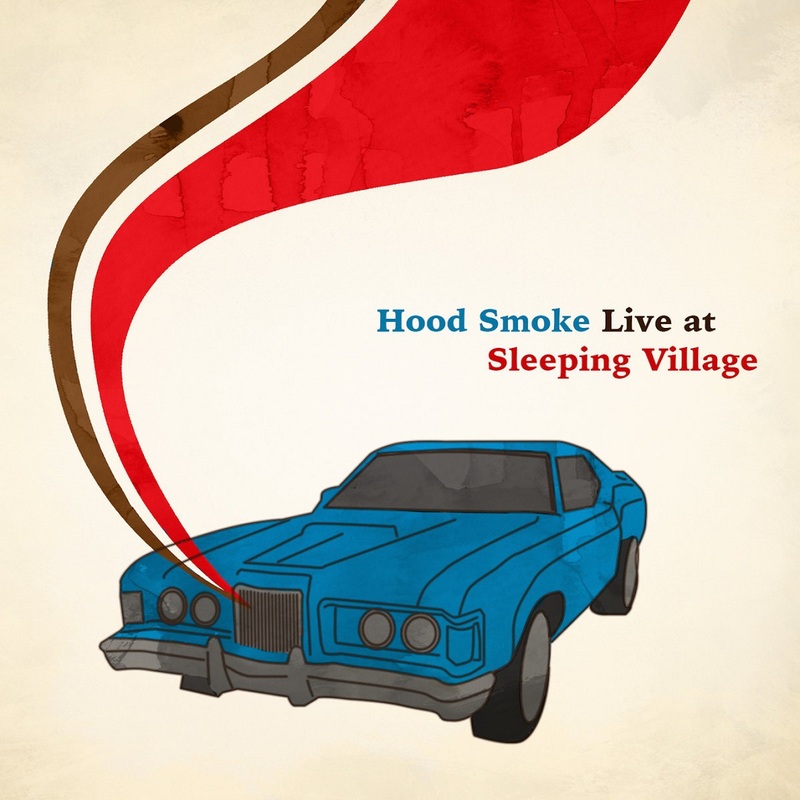 In the midst of an eleven show run from Colorado to Ohio in the spring of 2018, Hood Smoke performed in their hometown of Chicago at Sleeping Village. Opening with a cover of a Randy Newman song, the band continued its performance with a list of originals bursting with an energy only found outside the studio. Influenced by improvised music, and detailed songwriting respectively, Hood Smoke––Bryan Doherty, Jim Tashjian, Matt Gold, Michael Caskey, and Rob Clearfield––unleashed a unique sense of structure, as well as an appetite for musical adventure, that resonated within the walls of the recently opened and sonically sophisticated Sleeping Village on April 28, 2018. In 'Vidas Simples', "Juan's writing fluctuates between waves of inputs and outputs; They make it clear that experience as a composer of all subjects is the dominant force that prevails as the central axis in the final result," says Impronta de Jazz. 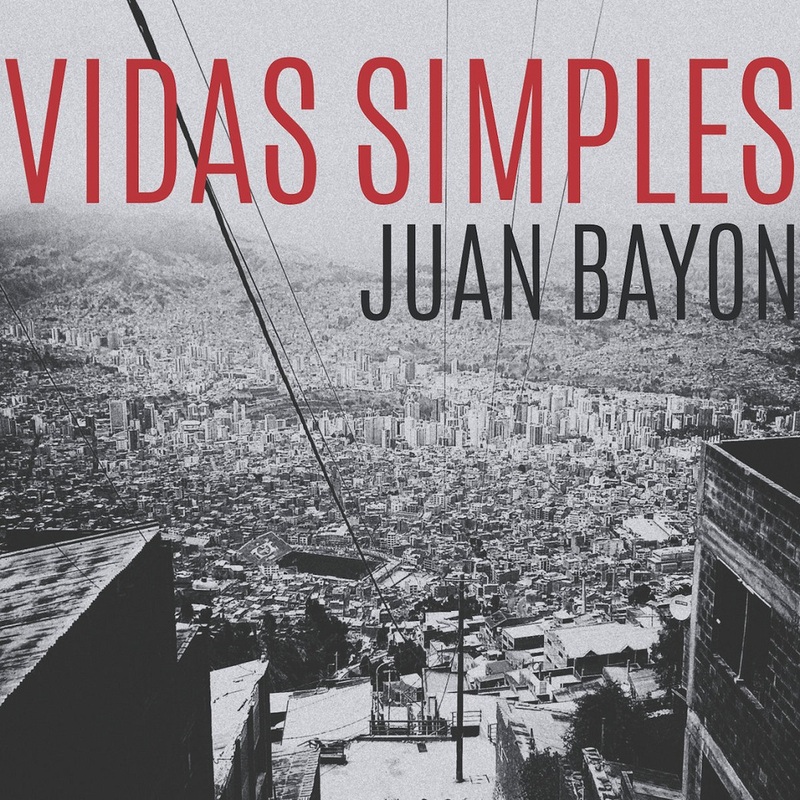 Juan Bayon is one of the hardest working and creative contrabassists in Buenos Aires, Argentina where a strong influential ‘modern’ jazz scene has been flourishing for years and presents incredibly fresh sounds and ideas. Juan is one of the leaders of this movement having played and/or recorded with locals like Paula Shocron, Eleonora Eubel, Adrián Iaies, Ernesto Jodos, Eloy Michelini, Bernardo Baraj, Damián Bolotín, Francisco Rivero, Mariano Loiacono, Ricardo Cavalli and with internationals such as Tony Malaby, Ches Smith, Cecilia Todd, Andrew D'Angelo, Jakob Bro, Matija Dedic (another ears&eyes recording artist), Tommy Smith, Danny Grissett, William Winant, Eva Klesse, Judy Niemack, Paolo Di Sabatino y Darmon Meader. 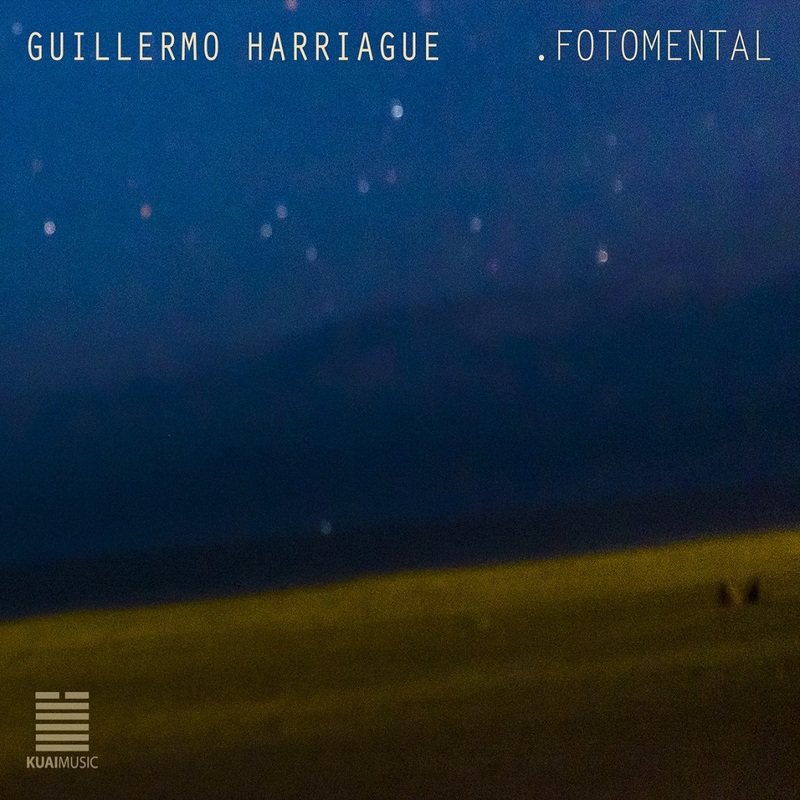 He’s also a part of one of the most supportive local indie labels, KUAI Music, where he along with others part of this “collective” release an array of what the Buenos Aires avant-jazz scene has to offer. ears&eyes Records feels incredibly lucky to help share Juan’s newest and third as-leader release, Vidas Simples, where he’s joined by a fine set of musicians including one of my favorite alto saxophonist in Buenos Aires, 26-year old Lucas Goicoechea, Chilean vibraphonist Diego Urbano who attended the Monk Institute alongside Josh Johnson and who is a member of Wayne Shorter-produced group Holophonor, Argentine-born NYC-based pianist Santiago Leibson who has recently recorded with Billy Drummond and Drew Gress, and hard-working drummer Sergio Verdinelli who’s performed with Argentine-famed rock bassist Spinetta, among 100s of other prominent names through Argentina. This is not only a record documenting the explosiveness that exists here in Buenos Aires at the moment, but also takes on a more international legacy. 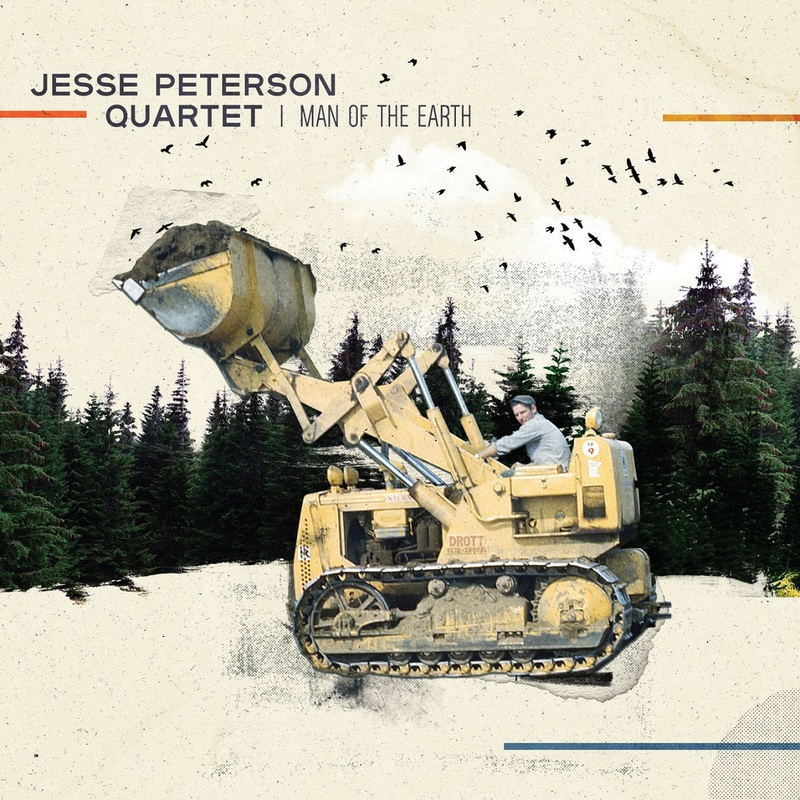 In its debut album, Man of the Earth, the Jesse Peterson Quartet springs into jazz, pounces on it. Drums, bass, sax, and piano arrive fully conscious from the first minute, ready to tussle and muse through these eight evocative compositions by Jesse Peterson. The performances are energetic and smart, and the recordings capture a group of musicians caught up in the euphoria of invention, precision, and play. 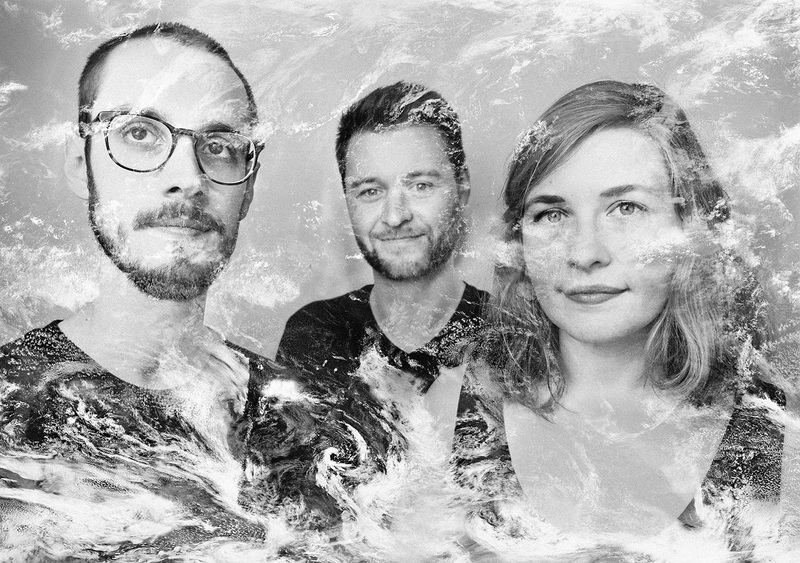 Peterson’s unique brand of midwestern-grown melodic indie jazz does not tread with a light, sophisticate’s step. Despite their subtlety and wit, these songs feel sturdy, hearty, corn-fed. This jazz leaves tracks in the mud. The title track, ‘Man of the Earth,’ shows off a tonal and rhythmic diversity that characterizes the album. Raw pentatonic patterns provide a foundation for a colorful, complex melody that ascends and swirls above. An easy swing parries with driving subdivisions. Restraint and subtlety give way to kinetic crashes and splashes. Amid all this movement, the band shifts confidently, unified in improvisational freedom and in written lines. 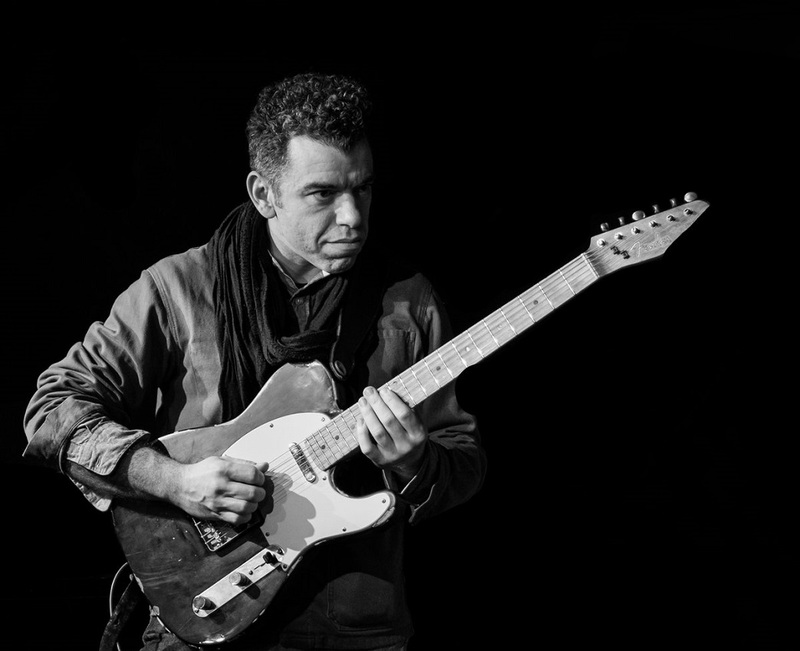 The name of the album and title track refer to Peterson’s father, whose capacity for earnest work and play inspired some of the songs and shaped his son’s approach to music. He owned and operated a trucking and landscaping company for most of his life, and left an imprint that can be felt in the hulking joie de vivre of these songs. This rootedness in earth and family tethers the complexity and experimentation of the album to something narrative, grounded. Peterson, as a composer and drummer, takes us places. He puts on jazz as a lens and sees America. These songs describe the America he grew up in, rural Minnesota, a realm of space, humble earthbound hymns and motor oil. They also show us his home in New York City, a brusque, impatient world, clogged with humans and clamoring with ambition. Throughout the album, these two locales sometimes appear with distinction, clarity, but at other times they meet, they comment on each other, they clash and step on each other’s toes. Songs like ‘Hibbing BMX Life Experience’ and ‘Bucko is Relocating’ also show Peterson’s range of musical influence. He doesn’t shy away from the fun of up-tempo rock, brassy Broadway grandeur, or the gleeful quarter-note drive of mashing keys. These pronounced styles become the object of the band’s commentary, as the players alternately lose themselves in the spirit of each moment, and then turn the themes into opportunities for variation, deconstruction. Thus Man of the Earth becomes a series of arrivals and departures, at times landing in a place of familiarity, nostalgia, and warmth, only to lift off in the next moment, soaring into abstraction. 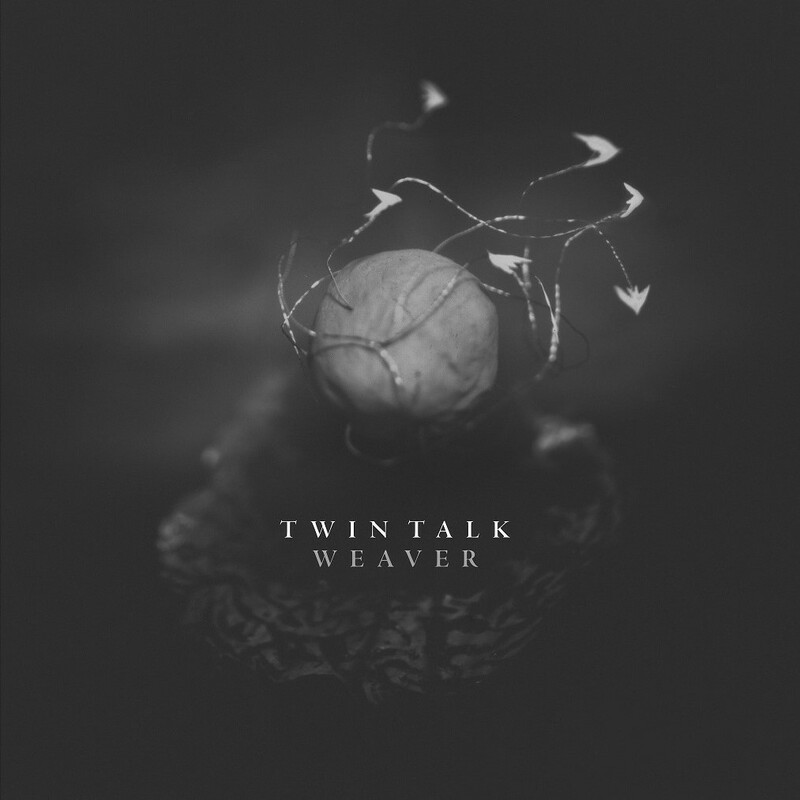 ‘The Factors’ begins with a minimalist cycle of bass and drums. Sax and piano sing along, sometimes gracing the established key, at other times resisting, pulling up into an airy bitonality. This opening gives way to a second movement, a rousing Afro-Cuban groove with a cascading melody floating over it. In this section, the sax shifts in and out of structured melody, accenting the formal strength of the song with bursts of improvisation. The song grows and matures and leaves home, but finds its way back in the end. 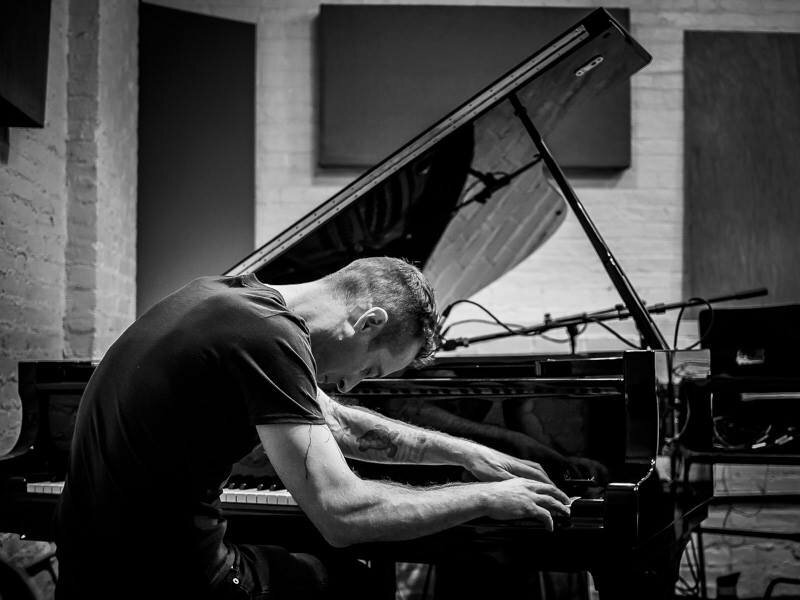 Conceptually and musically, Peterson follows this cycle throughout the album, a cycle that loops and spirals and soars, yet always begins and ends in the same elements, the same clay. The album displays the quartet’s stellar musicianship in ‘Have a Winnebago Winter,’ which opens with a shimmering riot of drums. Listeners can delight in Peterson’s technical command of the set, noting the rapid, confident interplay of patterns, tempi, and traditions. But he employs his craft with purpose. 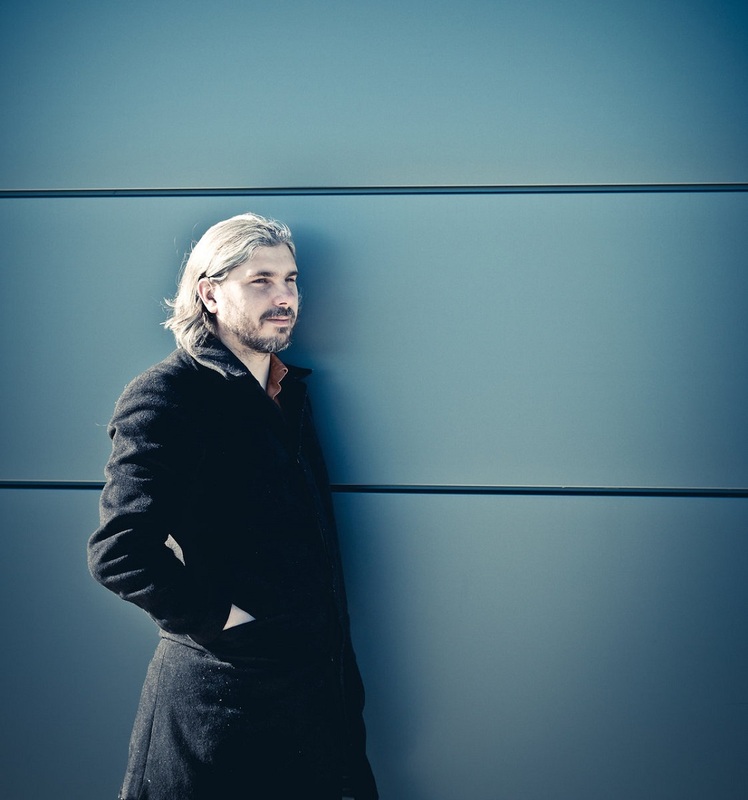 Peterson positions his drumming in different roles throughout the album, sometimes playing the rowdy and talkative star, sometimes a supportive role, but in every instance, Peterson’s mind, heart, and hands work together to turn the set into a voice, an expressive tool. A minute into ‘Winnebago Winter,’ the bass steps in from the drum break with a sly, probing line, the piano tumbles in from on high, lands on the bass line to parallel it, fatten it. As soon as the group settles into a groove, Peterson enlivens it, finding rhythmic pockets that are somehow mathematical and soulful, making for a sound that is at once versatile and coherent. This quartet maneuvers boldly, decisively, bringing character to each articulate song. Peterson writes and plays with feeling. These melody-driven songs each speak of something human. ‘Fer da Kids’ gives us a grown-up looking back at the pure frivolity of childhood, a rousing revisitation tinged with longing. ‘You Remember Mort’ delivers a poignant eulogy, a gray interior, and a progression that paces back and forth between solace and tension. And in ‘Blessing in Between,’ a wistful passage sets the stage for an epic climb, and we hear quiet introspections become strivings, strainings, a crescendo of earnest emotion. No matter what the feeling, Peterson engages it directly, writing from the gut, never washing off the grit of memory, grief, or glory. The Jesse Peterson Quartet makes jazz feel fresh and knowing, fierce and good-natured. Man of the Earth invites audiences to move, to imagine, to listen in on stories and impressions and meditations from an inspired composer and four compelling musical voices worth the airtime.